Career Reload was founded in 2017 as a comprehensive resource for job seekers in need of job application and career advice. 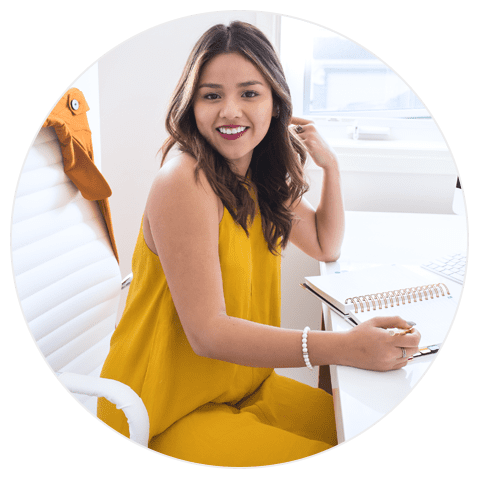 Whether you’re exploring different career paths, wanting to put together the perfect cover letter, or just looking to improve your resume and prepare for a job interview, Career Reload has everything you need in our extensive career content library. Career Reload is dedicated to providing job seekers with anything they require to get the job of their dreams. 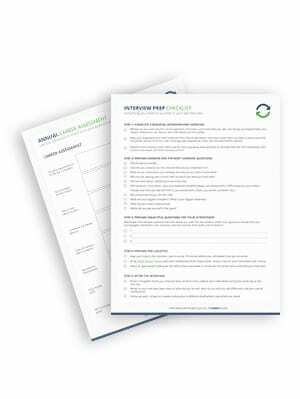 To this end, we offer a wealth of free resources for job seekers including resume and cover letter templates, checklists, and worksheets. We also have lots of tips on searching for jobs, writing resumes and writing cover letters. We’ve got you covered no matter what you need and – best of all – it’s all completely free! We believe in the deeply personal nature of job searches, professional discovery, and career growth. We also believe that everyone, no matter what stage their career is in, can benefit from having a powerful and supportive community offering straightforward guidance on their side. This is why we built our platform for engaging our readers during their career. We evolve and grow as our readers do, continuing to offer the best advice and ideas. 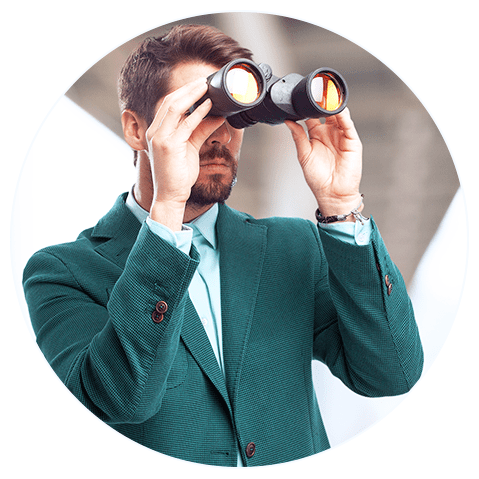 We are there to help people cultivate a successful career with the help of our job board and career advice section that really connects with readers, as well as our plethora of free job seeking resources. We understand how difficult it can be to find good templates. That’s why we put together our own professional documents and started sharing them with the world. We want to make it easier for you. The people at Career Reload want to make the world a better place by creating high-quality templates and making them available to anyone who want them for free under a Creative Commons license. 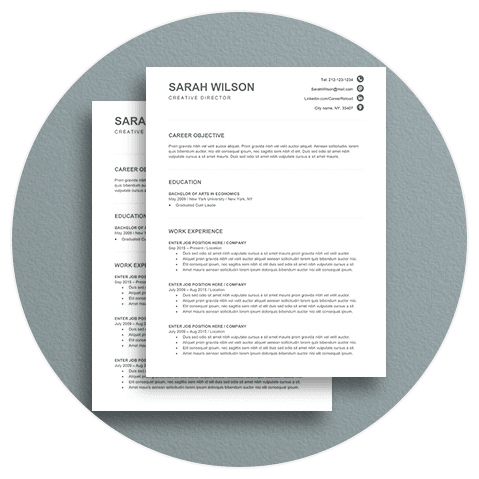 With the help of Career Reload, you’ll be able to find lots of different resume templates in different formats, and plenty of other great tools and document templates for completing your job search and advancing your career. Looking to get started with a side hustle? Career Reload has you covered there too. We have a great section packed full of side hustle ideas. Check it out to find some great ideas for making a little extra money on the side. Who knows? If your side hustle does well enough, it could very well become your new career!